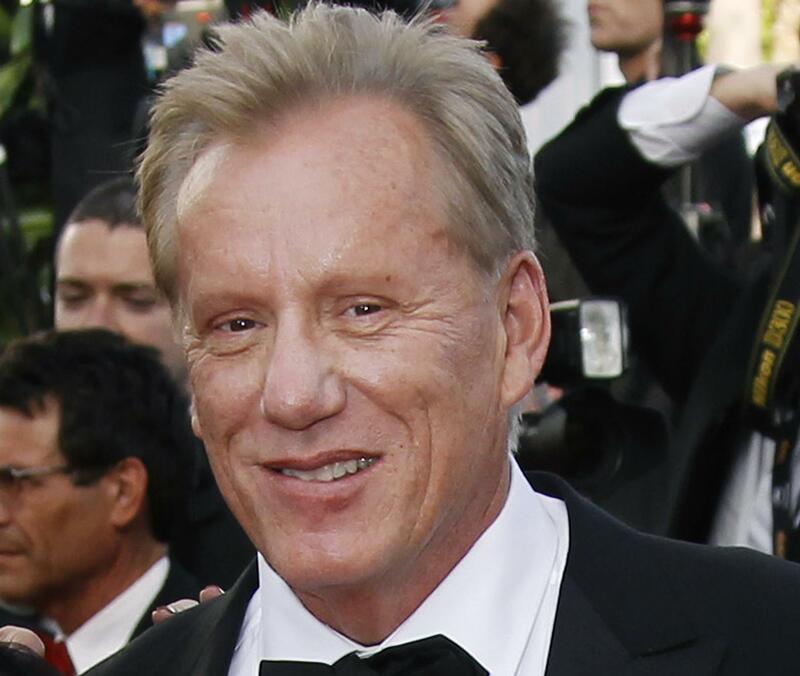 Sat., Oct. 7, 2017, 8:50 p.m.
James Woods still isn’t entirely sure how the end of his acting career came to be announced on Friday by a real estate reporter for a local newspaper in Rhode Island. But he’s pretty sure it’s his own fault. He is not, even if the starring villain of “Once Upon a Time in America” (1984) and “Ghosts of Mississippi” (1996) is better known these days for “Family Guy” cameos and his ultra-political Twitter feed. After nearly 50 years in Hollywood, with various Emmy awards and Oscar nominations to his name, the actor has, by age 70, also accumulated a good number of houses. He owns several properties in Rhode Island, including a vacation home beside a lake in Exeter that was put on the market this week for $1.39 million. Before driving up to the lake this week, Woods went to breakfast with his real estate agent, Allen Gammons, to devise a marketing pitch. “We did a little interview,” Woods recalled, and then patched Gammons into his phone call with the Post for the details. “You said you want to simplify by having less property as you go toward retirement,” Gammons said. The real estate agent read the draft to Woods over the phone before sending it out. The actor was driving at the time, and more interested in the photos. These details also came from the news release. When he learned that he had apparently retired, Woods said, he was tempted to leave the story uncorrected to find out what would happen. “Who would care if I were?” he wondered. The Hollywood press soon answered his question. Within hours, entertainment sites swooped in on the “bizarre home listing,” as Deadline called it. On Twitter, where Woods writes much less about film than conservative politics, fans lamented the news while non-fans mocked him for it. Had he not retired decades ago, some quipped. Others wondered when he would “retire” from social media, where the actor regularly attacks liberal causes and what he sees as left-wing bias in entertainment and the news. Woods watched his bogus retirement played out online, but never debunked the report until the Post tracked him down on Saturday. In truth, he said, it was funny. That said, the actor stressed that he’d be happy to act again – if and when a worthy role comes along. In his 70s, he said, he’s hoping to star in an upcoming film about the homophobic Westboro Baptist Church – not playing a villain this time around, but a gay protagonist. But that movie has yet to be financed. In the meantime, Woods said, any apparent dry stretch in his resume is due to his own choosiness, not his retirement – and certainly has nothing to do with antiquing. Published: Oct. 7, 2017, 8:50 p.m.